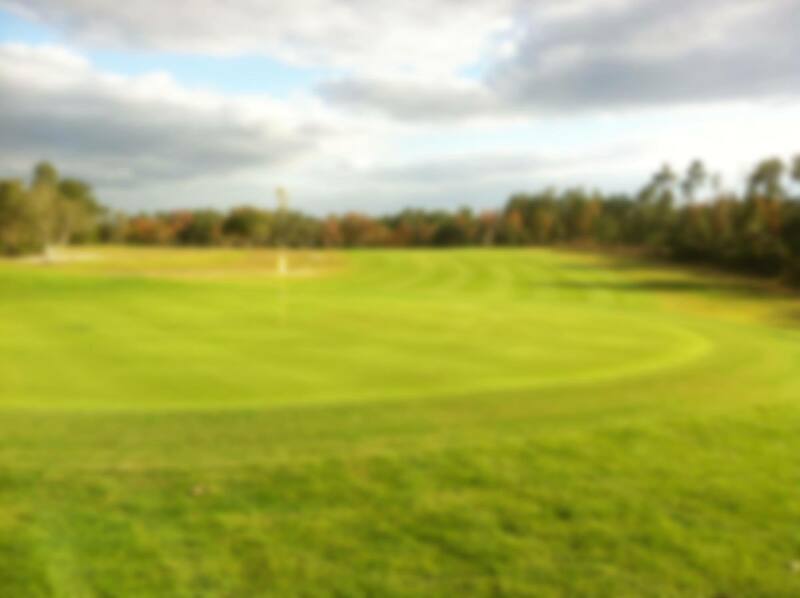 One of the first things you will notice about our championship golf course is the ultra smooth 328 Bermuda greens. These greens roll as smooth as any that you have ever played on. 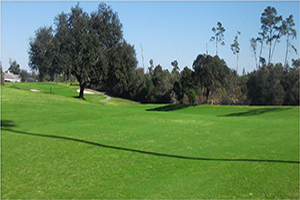 Our tree-lined fairways and multiple elevation changes create the perfect venue for golf. 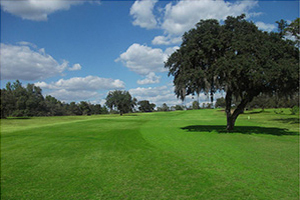 Marion Oak’s meticulously manicured course, with its beautiful views of Ocala, provides an up-close look at the splendor Mother Nature has to offer. Did you know that Hall of Fame golfer Gene Sarazen once helped to select the bunker placements and assisted in designing the back nine at Marion Oaks?! In the winter the course is overseeded with rye. Our golf shop offers a large variety of golf accessories, apparel, and professional equipment. Our golf professionals are here to answer your questions regarding lessons, memberships, and general golf course information. Visit us before or after your next round, or after lunch in the restaurant to pick out something for yourself or a special golfer in your life. Many of our guests visit the clubhouse to enjoy the atmosphere and amenities, not just to play golf.